Treehouse is located at 351 Ouellette Ave. Windsor Ontario Canada in the heart of downtown. 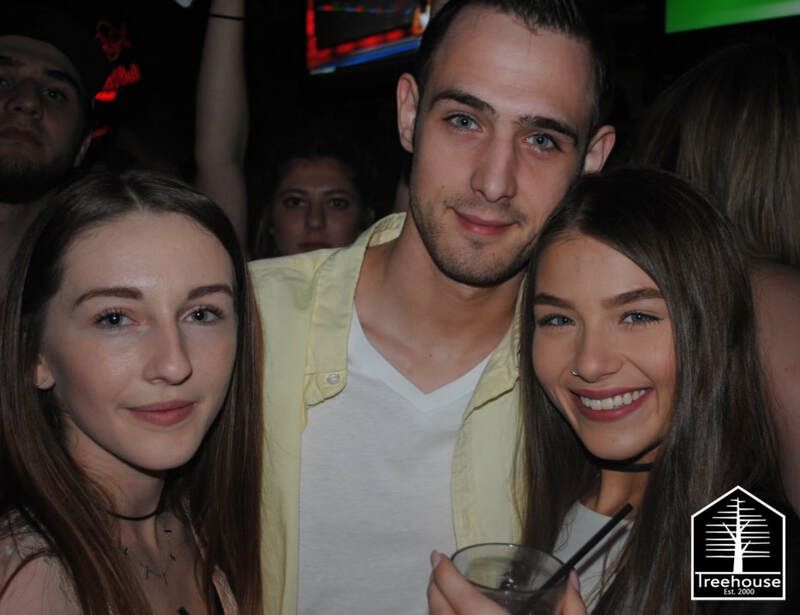 Established in 2000 Tree House has made it's mission to be the most affordable place to drink and eat in the downtown core. With $3 Wells, $4 bombs $70 bottles and our entire food menu with all items only $5.95 , 365 days per year, there is just no other place to eat and drink at these prices. Some bars might have lower prices as a gimmick just to lure you in and then raise their prices at midnight. At Treehouse our prices stay the same all day, all night and on every holiday or occasion. Tree House is not a night club, and it is not a pub, it lands somewhere in between, it's this unique quality that makes Tree so great. 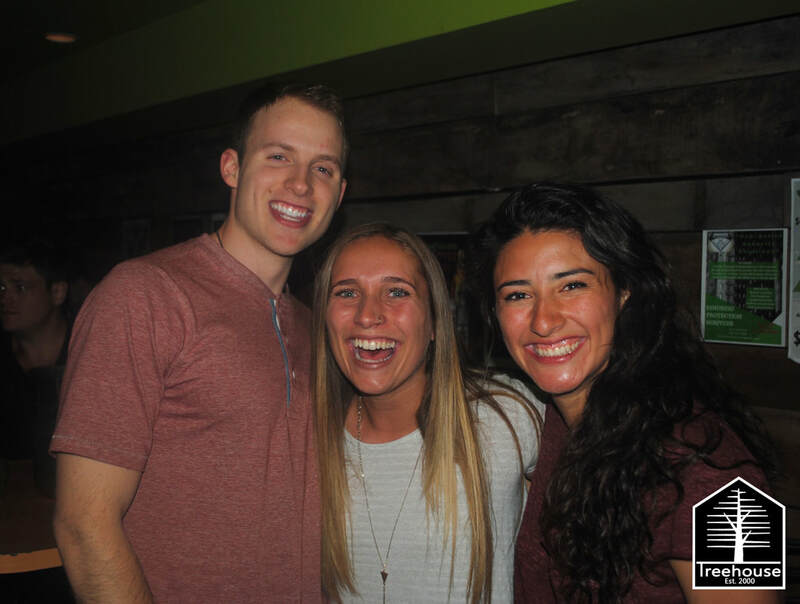 You can socialize with your friends, eat some great food or dance all night, all in a comfortable environment. So whether you're just visiting Windsor for the first time or have lived here for years Treehouse is a definite must any time you're downtown Windsor.